“Sharing is incredibly important to move things forward. These are values that I respect and live by. I gain a lot from putting myself out there”. 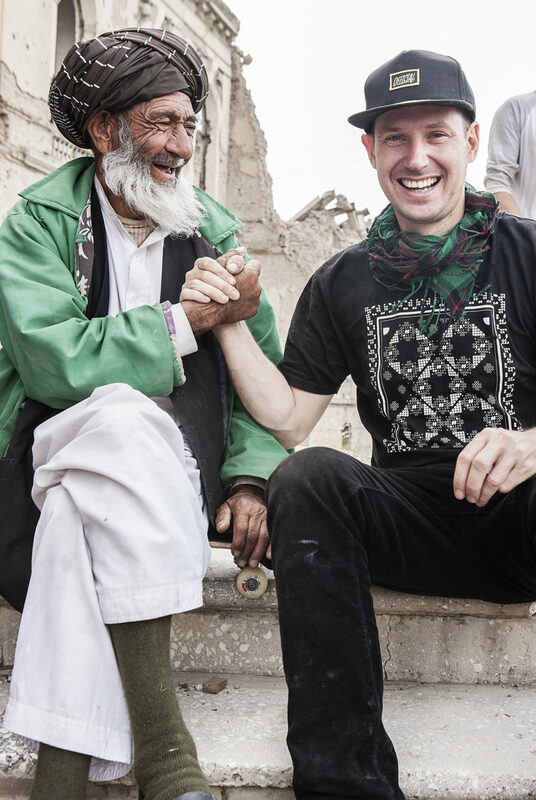 Like most people, I got my first introduction to Skateistan back in 2010 following the release of To Live And Skate in Kabul, Orlando von Eisiendel’s documentary about the early years of the charity. So what is Skateistan? 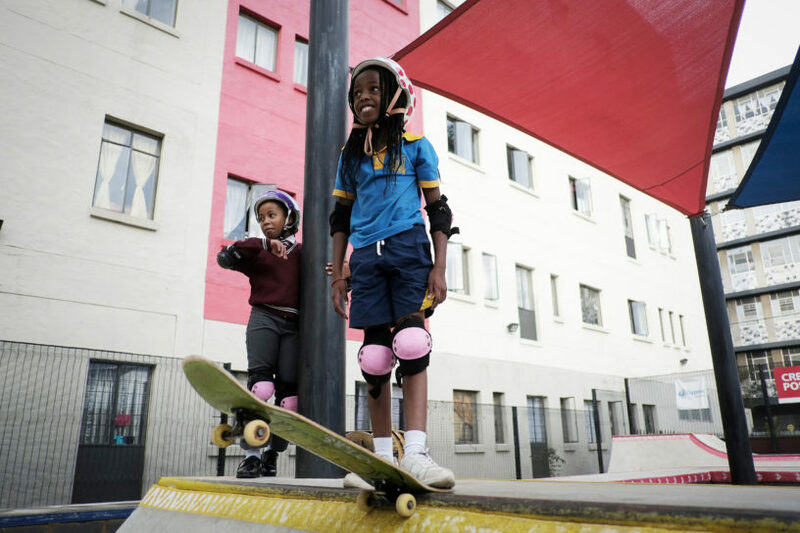 Set up by Aussie skater Oliver Percovich, Skateistan is an international non-profit organisation that uses skateboarding to provide education and safe spaces for kids from low-income backgrounds in Afghanistan, Cambodia and South Africa. 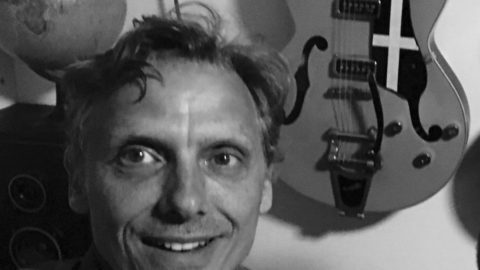 When Ollie first established the charity back in 2008, it was a true outlier, an eccentric idea dreamed up by a diehard skater keen to explore just how, as he puts it, ‘skateboarding could be more broadly utilised’. 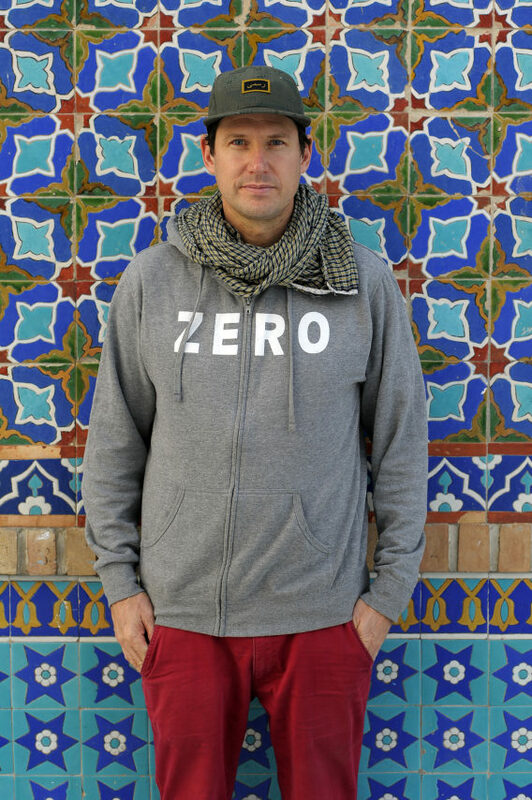 Today, Skateistan is one of the most high-profile action sports charities in the world. 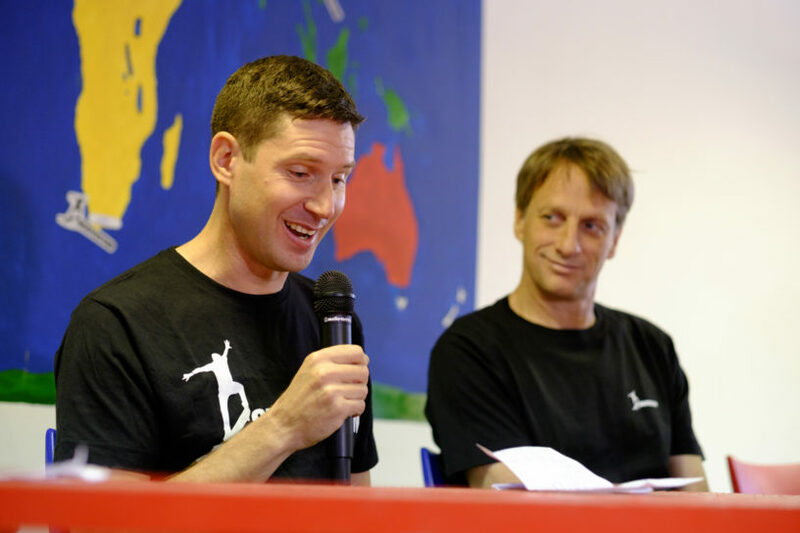 It counts legends like Tony Hawk and Jamie Thomas as supporters, and has pioneered the idea of using activities like skateboarding as a transformative force, and a metaphor through which to engage with at-risk communities. So how exactly did Ollie do it? 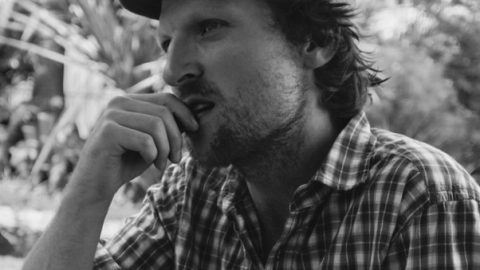 How did he use skateboarding to create such a visionary, positive organisation? That exactly what I wanted to find out when I sat down with him at the recent Pushing Boarders event in London, and our conversation covers all this, and plenty more. Sure, we dig into the history of Skateistan. But we also explore big themes, about finding a sense of purpose, the importance of community in an increasingly globalised world, how individuals can find their own place in the world with meaning, and the universality of human experience. 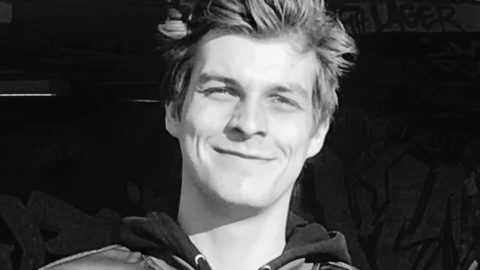 One thing quickly becomes clear: Oliver Percovich is a man of action, somebody who dreams big and has channelled his own ‘nervous energy’ and desire to make a difference into one of the most positive movements in skateboarding. The result is an essential, passionate conversation with one of the most inspirational figures in modern action sports. Don’t miss it. Listen to this section - Ollie on where his sense of purpose comes from. The power of open sourcing. How Ollie was influenced by the role of women in Afghan society. The early years of Skateistan. Subverting the Afghan gender gap. 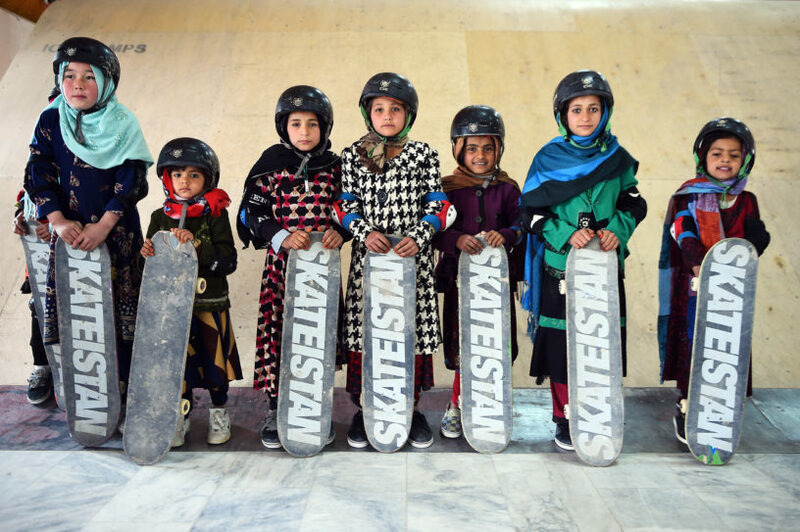 How skateboarding helped Afghan kids imagine a new life for themselves. The danger of western cultural norms. Understanding the rules of Afghan society. Finding the bigger purpose in the original Skateistan idea. The three main Skateistan programmes. The biggest mistake from the early years. Why is skateboarding such a transformative tool? The importance of community in a globalised world. Mulling over skateboarding’s power as a vehicle. Switching jobs – and finding a role. 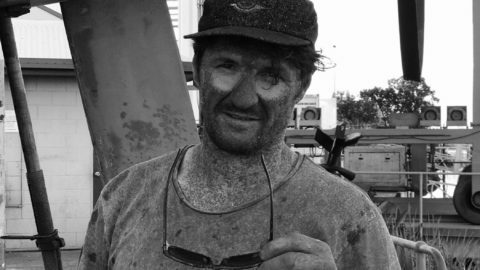 Working with indigenous communities in Australia. ‘I was really keen to get my teeth stuck into something bigger’. Ollie’s own sense of purpose. 20,000 km trip around South America. Where this outward-facing purpose comes from. The importance of being inquisitive and open. How the most closed societies are always the most welcoming. The universality of human experience. The reaction of the rest of the charitable and NGO sector to the work of Skateistan. How to get involved with Skateistan.